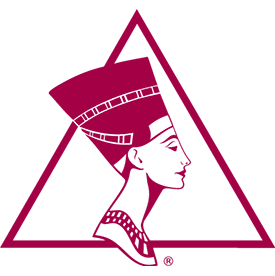 A board-certified plastic surgeon since 1997, James M. Shaw, MD focuses primarily on cosmetic breast surgery, body contouring surgery using Smartlipo Triplex™ and facial cosmetic surgery with an emphasis on minimally invasive procedures. Dr. Shaw also sees patients for reconstructive surgery—most commonly skin cancer procedures and breast reconstruction following mastectomy. Dr. Shaw is a native Kansan, originally from Wichita. He is a graduate of the University of Kansas and received his Doctor of Medicine degree from the University of Kansas School of Medicine. 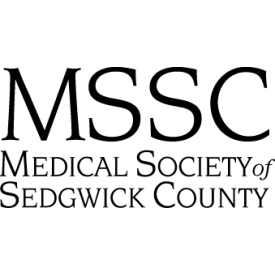 He did his general surgery training at the University of Kansas School of Medicine – Wichita (UKSM-W) campus, working primarily at Wesley Medical Center and Via Christi Hospital St. Francis. His plastic surgery training was completed at the University of Texas Medical Branch at Galveston. After completion of his residency training, Dr. Shaw returned to Wichita to begin practicing in 1995. 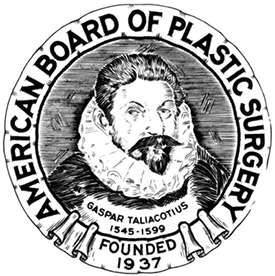 He was certified by the American Board of Plastic Surgery in 1997, and updated this certification in 2007. 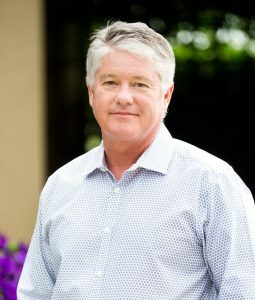 In 2016, Dr. Shaw formed his own private practice, Shaw Plastic Surgery, in an effort to create an environment more singularly focused on his plastic and cosmetic surgery specialties and to create new economic efficiencies for his patients. Dr. Shaw and his wife Jane have three children, including a set of twins. Shaw enjoys spending quality time with his family, exercising and watching movie classics and is an avid follower of KU Jayhawks basketball. 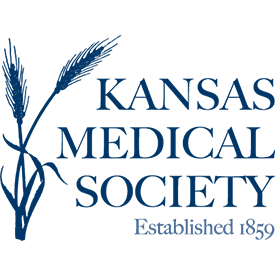 As a Clinical Assistant Professor for the Department of Surgery, James M. Shaw, MD participates in the education and training of surgical residents at the University of Kansas School of Medicine – Wichita (UKSM-W). 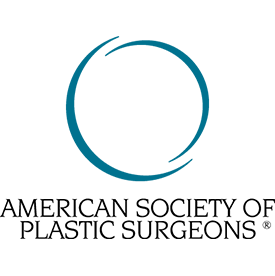 Dr. Shaw is also an active member of the American Society of Plastic Surgeons, a Diplomate of the American Board of Plastic Surgery and a member of the American Society of Aesthetic Plastic Surgeons.